Having traveled to compete in various rounds of UK racing such as the Thundersport series, two up and coming current Irish champions have been nominated for a UK Clubsport award. 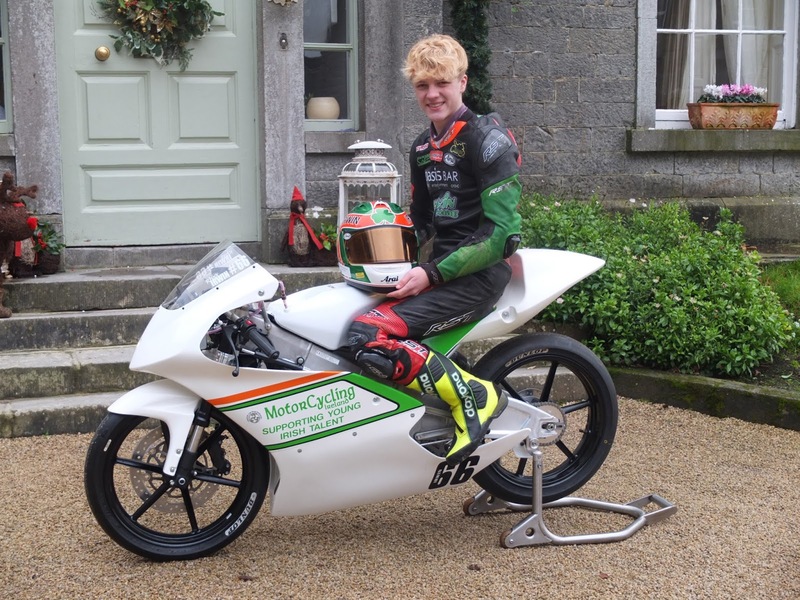 Rhys Irwin has excelled this season both in Ireland and the UK and will compete next season on the Motorcycling Ireland supplied Honda Moto3 bike in the British Talent Cup. Eunan also blew away competition the year in Supersport Cup and Production Twin racing by winning both classes in 2017. 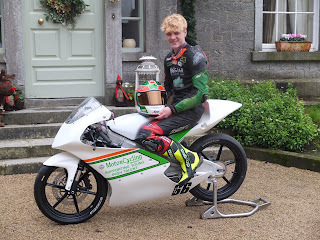 Eunan has also recently been signed by the infamous Team #109 to race the new BSB Junior Supersport series. You can cast your vote using the link below. Please open the link in Internet Explorer as the voting buttons don’t work with Chrome. Best of luck Rhys and Eunan!